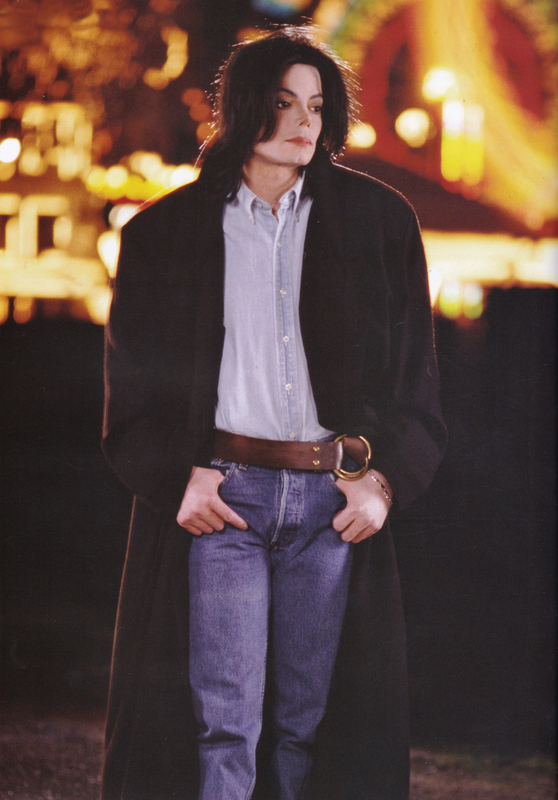 Michael Jackson - HQ Scan - Vibe Magazine Photoshoot (2002). Scanned From "Julien's Auctions: The Collection Of Tompkins. HD Wallpaper and background images in the Michael Jackson club tagged: photo michaeljackson kingofpop mjfam hq scan. This Michael Jackson photo might contain filzhut, homburg, stetson, trilby, fedora, stetson trilby, boater, leghorn, panama, panamahut, seemann, skimmer, hut stroh, bootsfahrer, bein, strohhut, livorno, panama-hut, oberbekleidung, überkleidung, and overclothes.